All PHEASANT BROOK ESTAT homes currently listed for sale in Provo as of 04/25/2019 are shown below. You can change the search criteria at any time by pressing the 'Change Search' button below. "Don't miss this gem! New paint, newer appliances, carpet and light fixtures with a fully fenced yard near shopping, schools and restaurants makes this the perfect home. Call today for your showing. 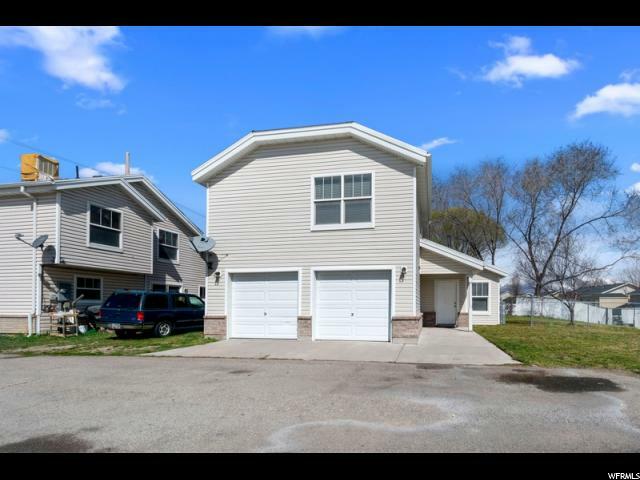 No showings until the Open House on 4/6."